This relay station was a small part of the nationwide Bell System/AT&T Long Lines telephone network. The 1970s saw a massive upgrade to solid-state equipment along with increases in circuit capacity and a roll-over to digital technology. By the 1990s microwave radio as a means of providing long-haul telephone communications had been supplanted by fiber optic cable. Microwave radio (digital) is still used extensivly for short-haul communications such as backhaul links for cellular base stations, telemetry/SCADA for pipelines and electric power transmission, power system protection and the like. 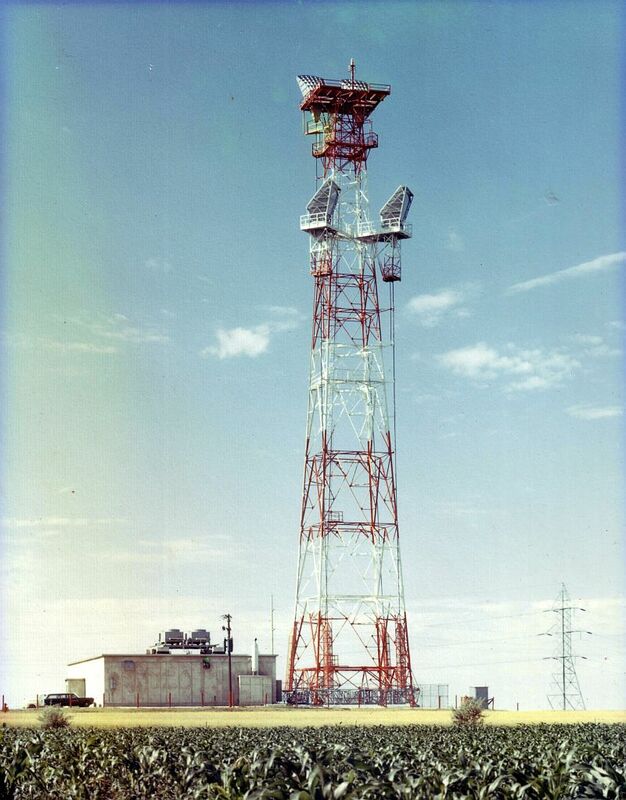 Most of these old towers still exist, stripped of their original equipment, leased nowadays for cell phone, broadcasting and mobile radio communications.